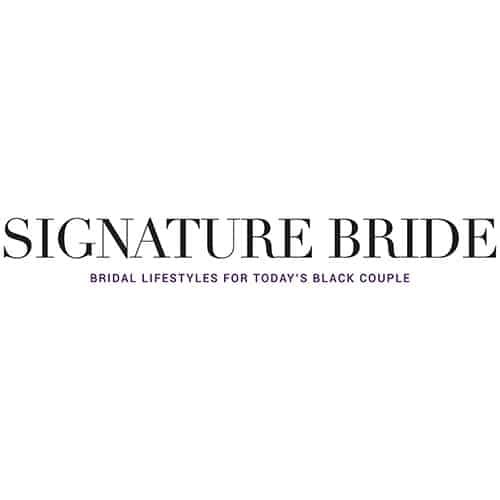 We are thrilled to be featured on Signature Bride! 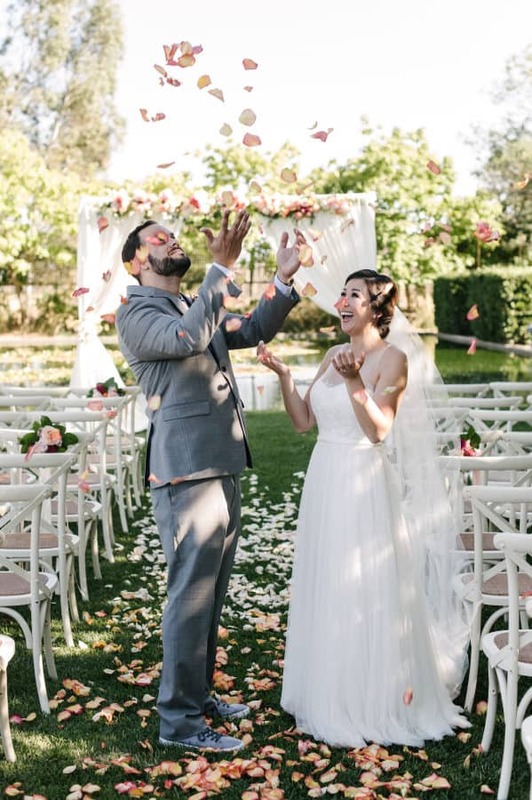 This post is all about reducing plastic based waste and being more environmentally friendly throughout your wedding planning process! 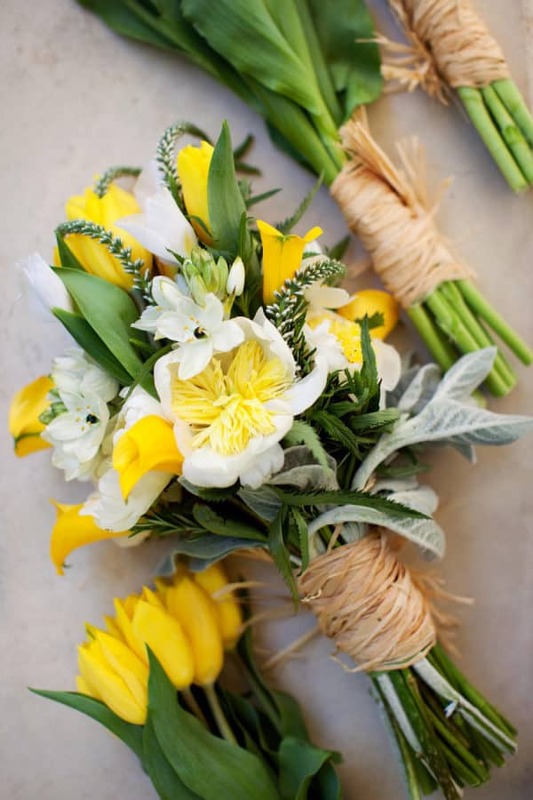 Our very own Joan Wyndrum gives great advice on steps that you can take so that your DIY wedding flowers are plastic free. You may not realize it, but plastic products are everywhere! Finally, another suggestion is to use real rose petals for the exit toss instead of other unrecyclable items. 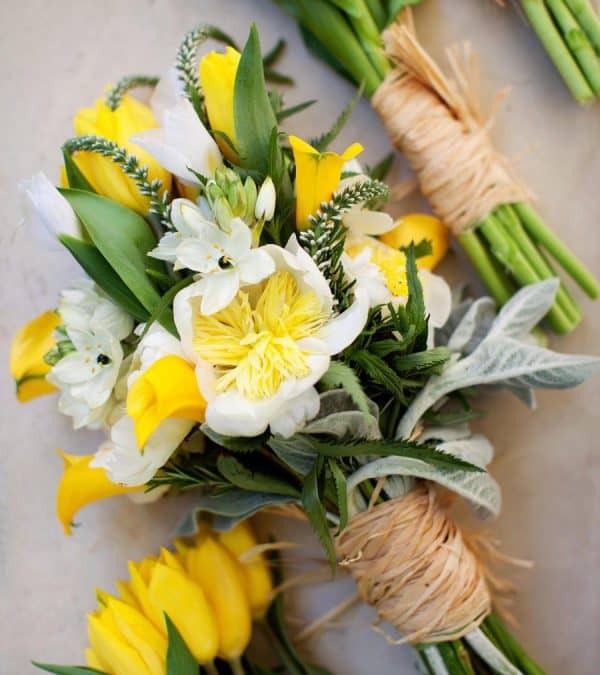 Read about other ways to repurpose your wedding flowers here! 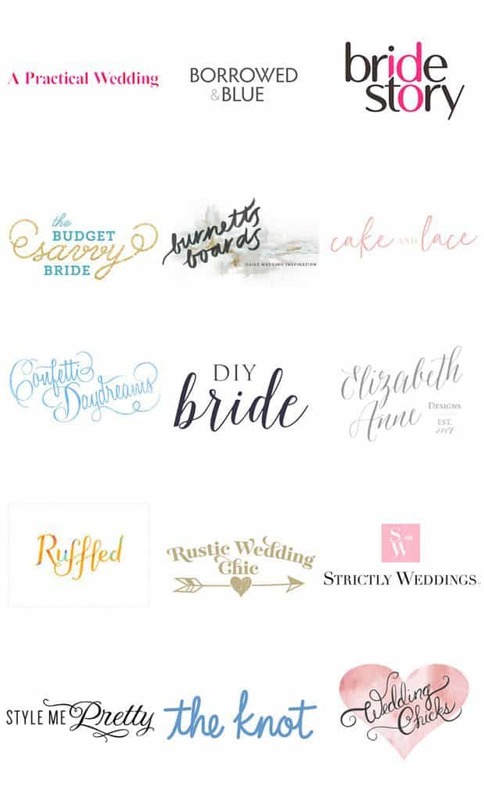 How will you manage the waste created from your wedding? Let us know! We would love to hear from you all!